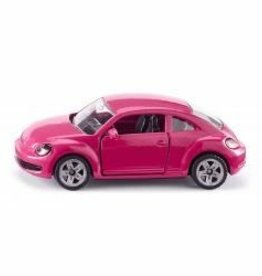 This VW belongs to long-standing beetle tradition and has been a popular SIKU classic since the early days of die-cast models. 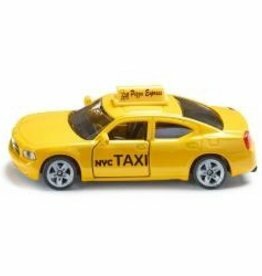 The world famous yellow cab used by New Yorks taxi drivers is now also available in the SIKU range and based on the current Dodge Charger. 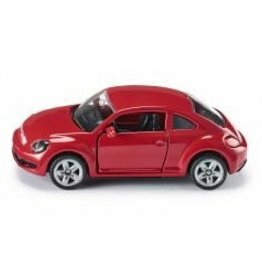 A superb sports car in the de luxe class. 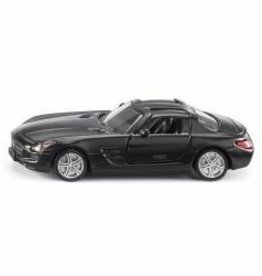 The Mercedes SLS is a luxury racing car with historic elements. 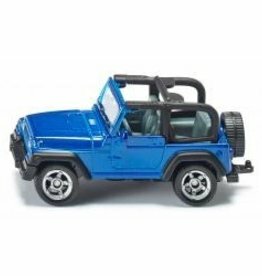 The legendary Wrangler Jeep is now also available as a small-scale model in the SIKU range. 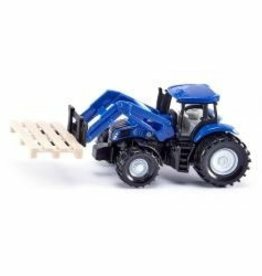 New Holland tractor with front loader linkage and pallet fork for the small loading tasks in the playroom farmyard to pick up, transport, and stack individual pallets. 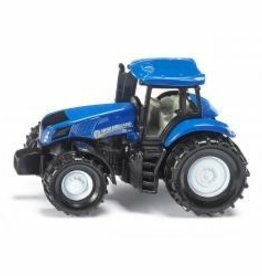 The brand-new chunky New Holland T8.390 is a top tractor to miniature scale, with high end lettering and original detailing production. 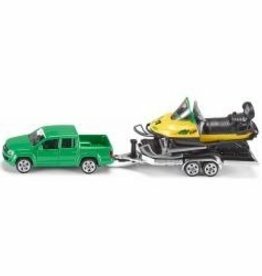 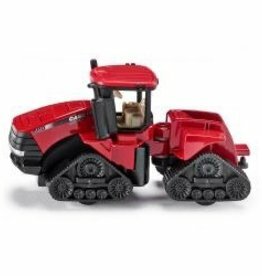 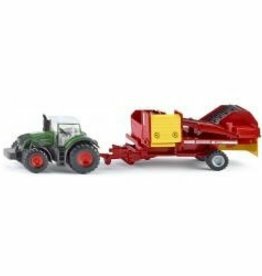 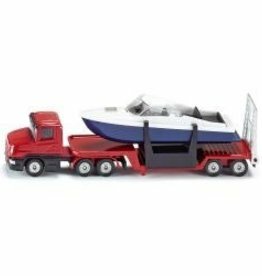 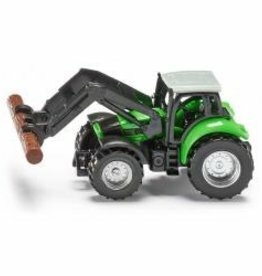 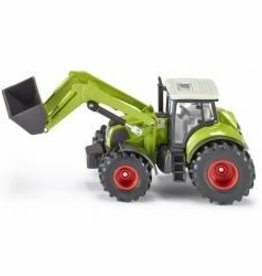 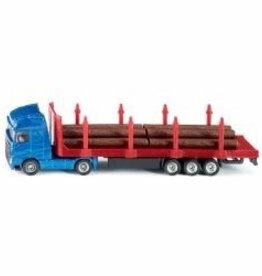 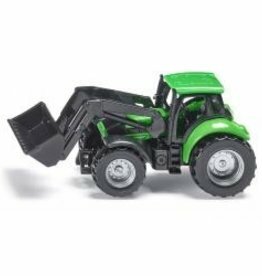 A Deutz tractor with front loader and tree trunk grapple completes the miniature scale timber harvester series. 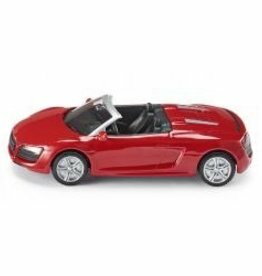 The cabrio version of the Audi R8 super sports car. 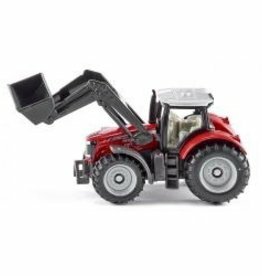 The MB-trac from Mercedes-Benz is one of the best-known classic tractors with cult status. 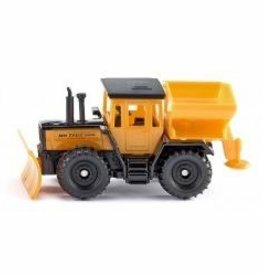 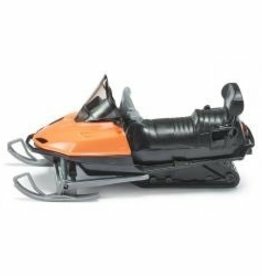 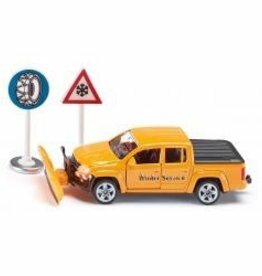 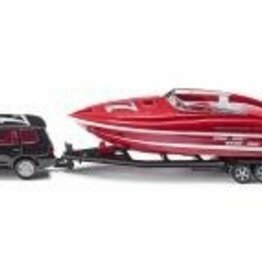 SIKU now debuts this model classic as a winter service vehicle. 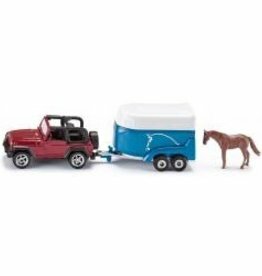 The Böckmann Jeep Wrangler with horse trailer is the classic combination to transport horses off the beaten track. 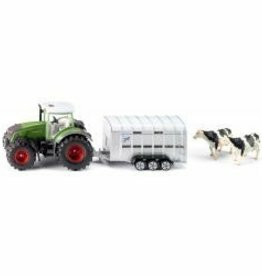 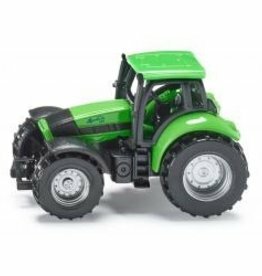 This Claas tractor brings everyday agricultural routine to the SIKU Farmer 1:50 model world, for great play and fun!